Listing is for ONE solid 14k gold ring. 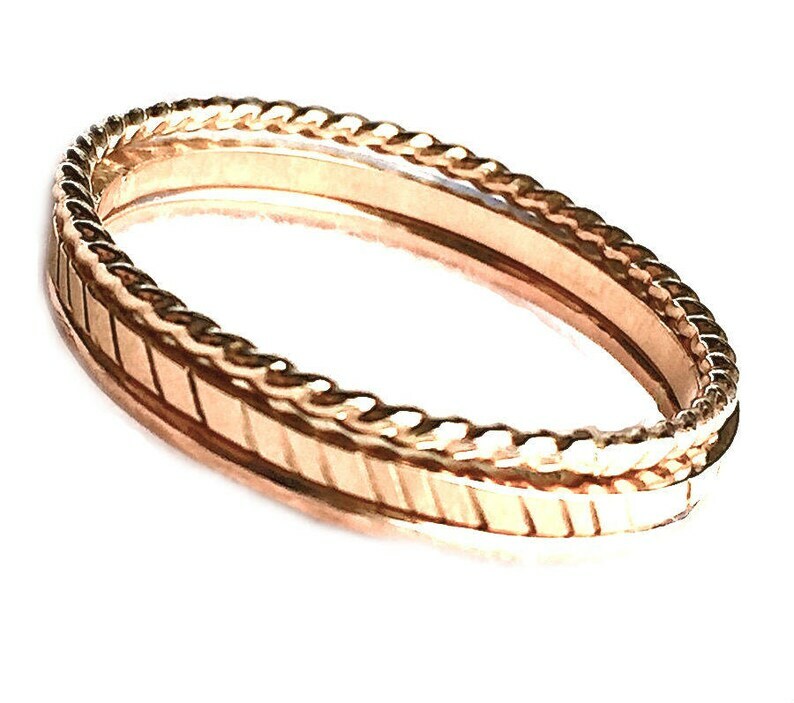 A simple statement of pure 14k gold, keeping things basic and beautiful. Perfect as a stand along wedding ring or it can be worn with others.